SFF Reboot feat SRM-01 Budget PC Liquid Cooled Video card and CPU. Some guy on another build said I over did it on the liquid cooling in the efforts to prove him wrong. I bought another Srm-01 and went to town. Boasting now a full sized atx PSU and Both 120 and 240mm Radiators. This small 24 dollar case held it all together. I think you nailed it. good job dude! Nice did you 3d print the bracket for the gpu, and fan shroud? 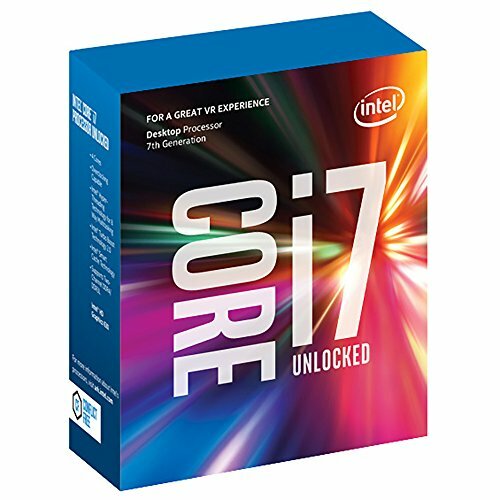 Have you overclocked your CPU and/or GPU? What speed did you achieve? Still haven't gone crazy on the over clocking. To fill the loop the pc was laid on its side, and i used a small funnel and res, until i got almost all the bubbles out then I capped them! That's dope! You have some talent there amigo. have you considered using fractal core 1000 instead? It have a mesh front, so no choking out-of-the-box and it has its own modding community. Still, this is such a passionate build! I had not! But these cases were on sale for around 20 shipped I cant beat that price, plus its a decently small form factor which is nice! Great job... Wondering how hard it was to fill that gpu loop? Must of been a b!tch huh?? It wasnt too terrible, you can lay the tower on its side, and use a small funnel to fill everything, and cap it off with the pump at the very end. Very small amount of air inside. It has not effected anything so far! The stock unit had a bit of air inside as well. 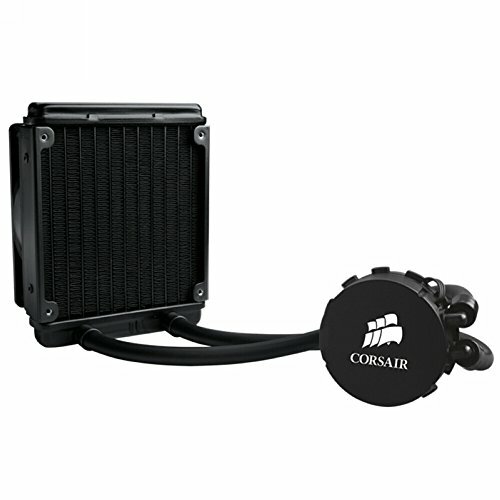 If you are doing custom loop stuff and want to maintain the fluid and just change the hoses, I recommend submerging the radiator in a bucket of distilled water before disconnecting that way, minimal air will enter the loop! 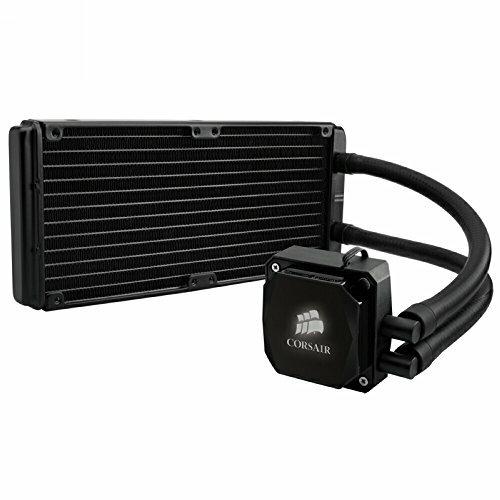 Coolant you used for the gpu loop? So i do my own testing of liquids, I usually run a distilled water + ethyl glycol mix. leaning toward 80-20 the computer is never outside so the ethyl glycol is not really need as much. Nice build. How did you rectify the lack of airflow through the front panel? So there are vents along the side of the front panel if you look there is an indent. I added a few holes to allow more are to go through but so far not a big issue. There is also a huge gap at the bottom of the front panel. I could cut a hole or drill some holes but would look less sleek. hehe I have the case and yeah, those "vents" are ridiculous. The bottom gap is significant but for any kind of medium CFM 240 rad it's probably not enough. I had in mind to create a panel gap between front panel and case. 2mm (~1/16") would be significant seeing as it would go all round the case and trying it with temporary mounting solution, still looks sleek as long as you don't have LEDs shining through. a spacer would work! i haven't had any issues yet. The fans are on a fan curve, so they will spin up to max if it gets to hot, so far at decent overclock no issues thus far. Get a 80mm to 120mm fan adapter for even better exhaust! Or you could dremel out another 80mm fan hole underneath the existing 80mm. Useless metal space underneath that 80mm. I don't know why Rosewill didn't just make this case feature a dual 80mm exhaust. They also sell "oversized" 92mm fans that fit on 80mm holes. That's currently what I'm using on my srm-01 case. You can probably make "slits" or sleek slim rectangular lines for holes that other cases have with a dremel I think? 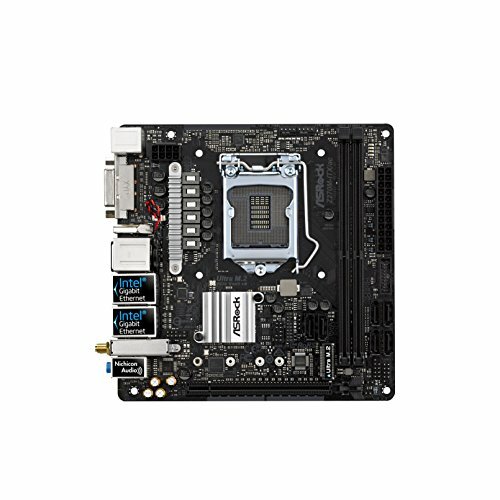 For me the 92/120mm fan adapter would hit the motherboard, but I guess this depends on your build as well! And from what i see yours looks good! Hey nice build here! 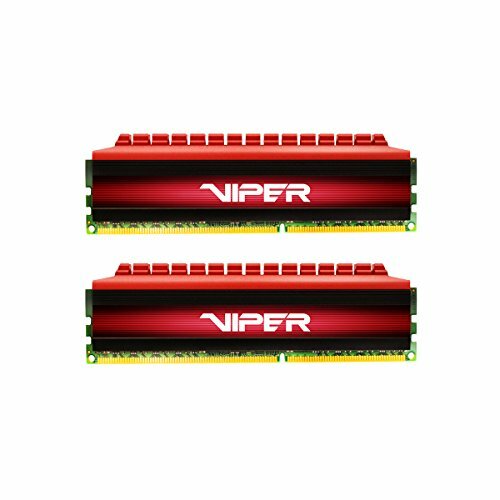 You gave me a lot of ideas for my own build to include a 240mm radiator for my graphic card and another 120aio for my CPU. 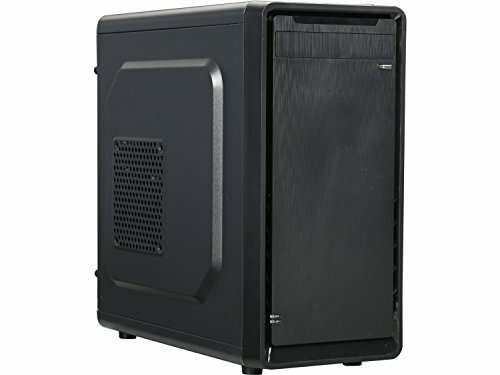 Just one question I have here, I know this case has a 120mm side slot for a fan. Couldn't you have mounted or kept the 2nd 120mm AIO there instead of drilling/modding an additonal 120mm fan slot on top front of the case? The only explanation I can think of is extra fan for extra air flow if running 2 radiators inside this small case is too much. Sorry for the late reply! Yes i wanted a liquid cooled graphics card as well, The cpu is one of the most critical components, and was overclocked. In the past i noticed 120mm rads for the cpu was not enough for thermal throttling. Therefore i moved to a 240. And the 120 is more than enough for the graphics card. to be honest i could have gone 80mm and it still would have done fine. The graphics card running furmark sits around 40C. the side vent is not big enough to mount a Aio, it will hit the motherboard with a fan!